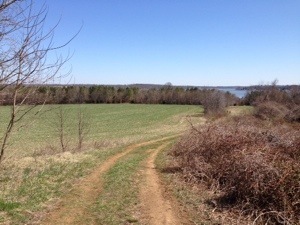 What a great time to hike Sassafras Natural Resource Area in Kent County, Maryland. Perfect place to witness springs’s arrival. This entry was posted in Maryland's Eastern Shore, Uncategorized. Bookmark the permalink.